he would tell the King of their conduct, and that they would be hung. in her life before. His brothers noticed this, and envy and jealousy were added to their fear, so much so that they determined once more to destroy him. 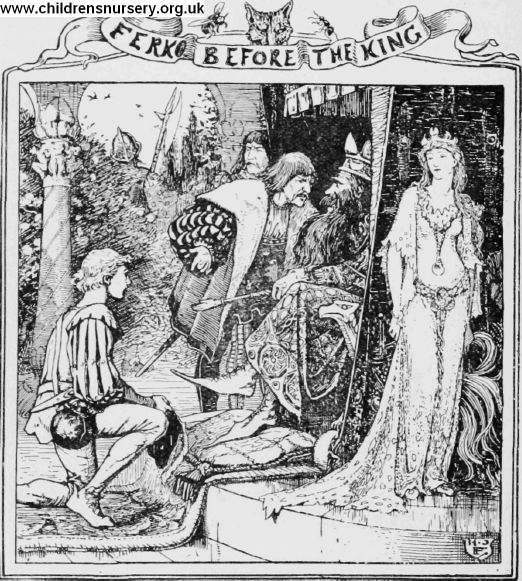 They went to the King and told him that Ferko was a wicked magician, who had come to the palace with the intention of carrying off the Princess.